Bathrooms are an awkward space to design. 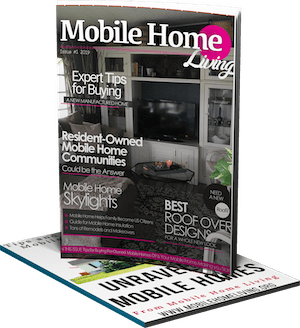 It’s hard to make a toilet look stylish, so we found four great ideas to update your mobile home bathroom. Let’s show those powder rooms some love! Related: Laundry Room update ideas that we love! His and her sinks have made mornings easier for couples all across the nation. Huge mirrors that span the entire counter is another asset, but it tends to look cold and reduces storage. 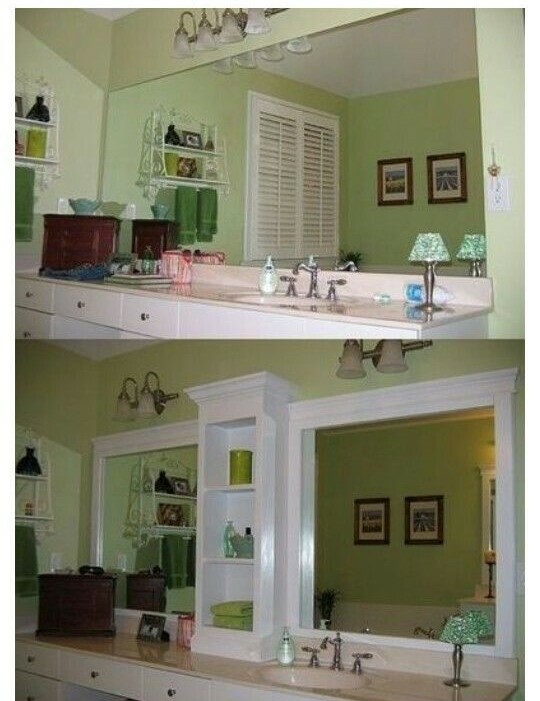 This idea to update your mobile home bathroom mirror with trim and custom shelving creates storage and gives the space an upscale traditional style. I love it! The details of this project can be found here. Related: Tips to remodel on a budget. Guest bathrooms are usually small, so it’s important to brighten the space up using well-known interior design tricks. 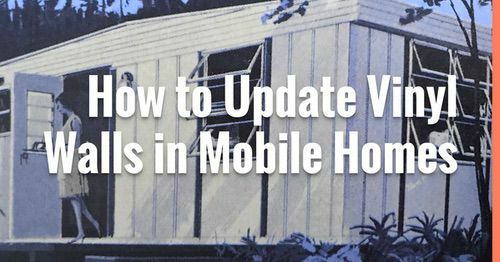 White walls, bigger windows, and mirrors are the tricks of the trade, and this mobile home bathroom update used them all. Wainscotting helps elongate walls, and the vertical trim pulls the eye up. Visit Nina Hendrick online for more details. The infamous garden tub can be the greatest thing on earth or a complete waste of space. 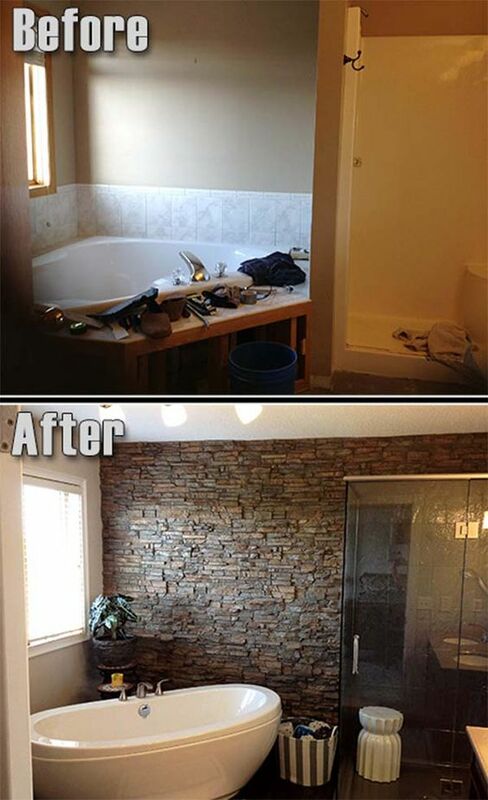 If it’s a waste of space, this is an excellent example of a complete bathroom makeover. While the plumbing is better left to a professional, the faux wallboards are perfect for a DIY project because they don’t require grouting. You just attach each panel to the wall with screws and glue. 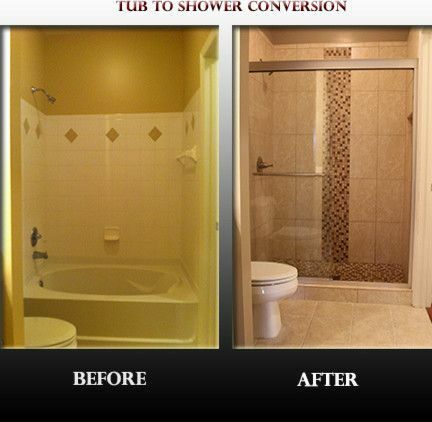 A smaller soaker tub replaced the corner garden tub, and that allowed for a bigger shower. 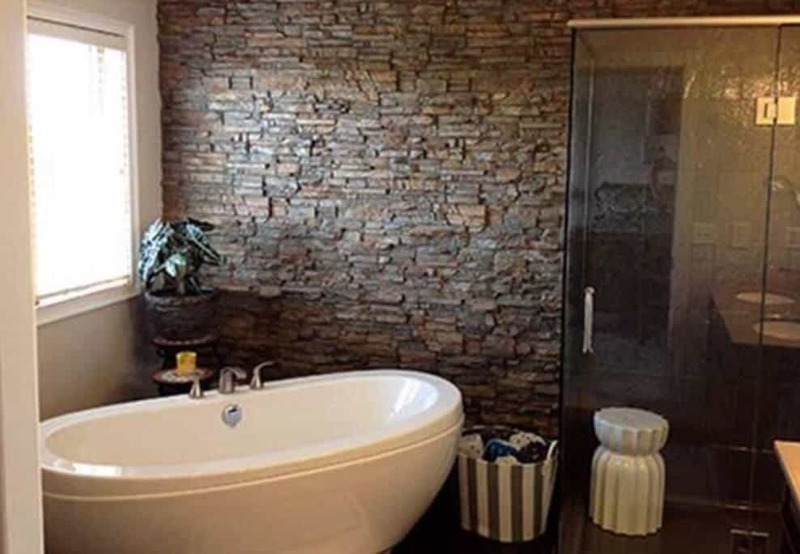 For more ways to use wallboard in your bathroom click here! Wallboard that gives it a tiled look. Removing the tub and tiling a shower in its place is a popular mobile home improvement project. It isn’t for the beginner DIY though so save up to hire a pro. 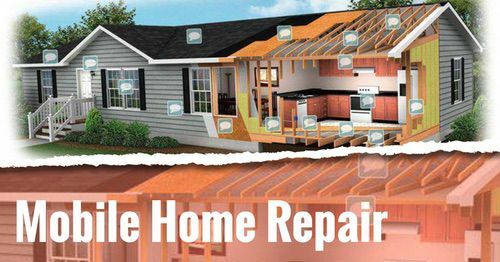 One small error can cause thousands of dollars in damages. Still, tiling a shower will give you a gorgeous bathroom, and it has a good return on investment – it’s a win-win! Same space with a shower instead of a tub. We found all of these ideas on Pinterest. 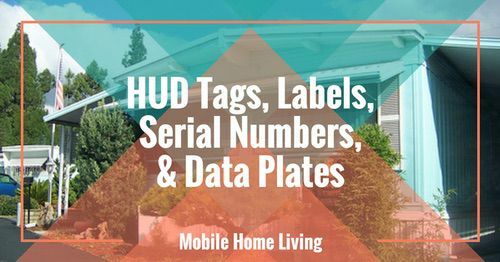 Be sure to follow us on Pinterest to see more great ideas that we love for updating our mobile home. Crystal, this is perfect timing! I’m getting ready to gut my tiny master bath. My plans are to replace the old plastic tub/shower with a shower, replace the cheap “wood” vanity and plastic sink with an antique dry sink and vessel sink, and new vinyl on the floor. The problem is that I’ve searched high and low for a shower kit like the one in this article but I can’t find anything even remotely similar. I’ve looked at the home improvement stores and also the mobile home parts website. Can you please help me find out more about the simple-but-beautiful shower in the “Tub to Shower Conversion” photo, or maybe even the products they used? I’d be so grateful! Thank you for the suggestion! We will definitely put that on our to-do list. Knowing what articles to put together makes it a lot easier for us – after 500+ posts we tend to get a bit low on ideas. Thank you! Looking forward to buying a place ready to update and re-decorate and dreaming of my #1 thing to have : a walk-in tub with whirl-pool , heated seat! etc ! The photos I have been enjoying this past hour or so, (just discovered your site while browsing pintrest!) cheered me beyond belief…I have vintage and some antique 1920s/ 1930’s style really lovely furniture…..mahogany side tables, brocade tufted back sofa with french legs, the china cabinet in formal dining room…I love English cottage/country house style.own and live in a 1910 California Bungalow getting too hard to manage for the two of us..now I am totally encouraged to go ahead with selling, moving into Mobile home which can be decorated in our Traditional Home style! So glad you found us L.K.! 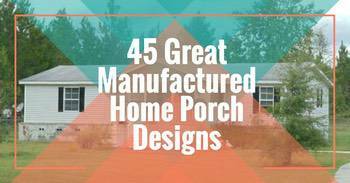 I bet your home is going to be absolutely breathtaking! 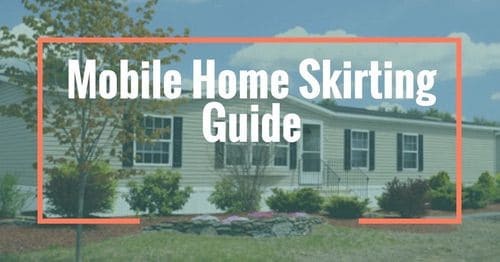 Mobile homes are great homes and perfect for many families. Just follow your gut and you’ll know exactly where you belong and what type of home you need. 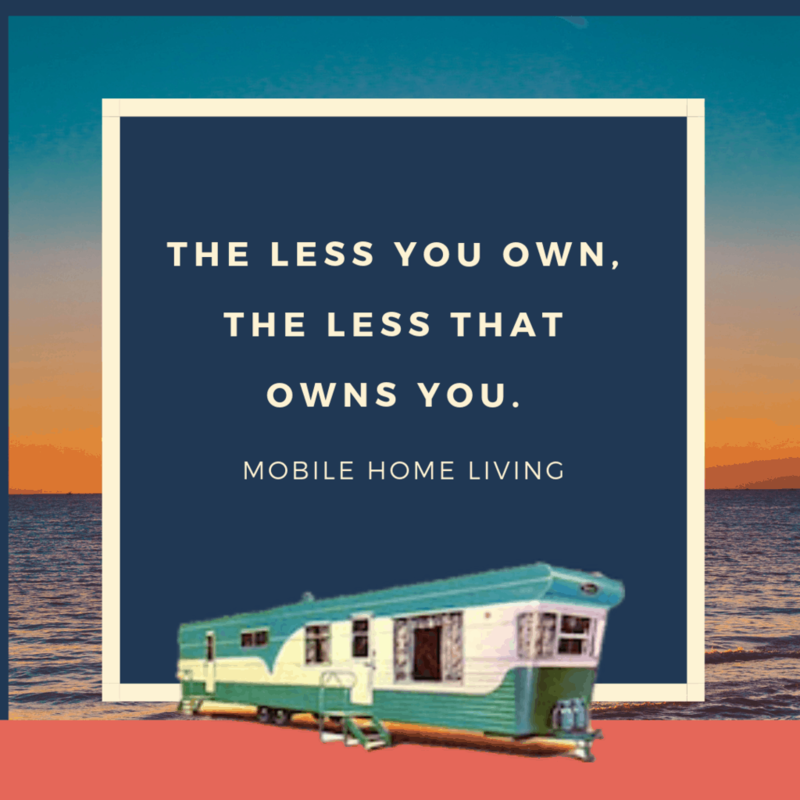 Keep in touch, I’d love to see your new mobile home!